The CIDS seeks to provide a forum for critical and constructive thinking about the law and practice of international dispute settlement, in particular of international arbitration. It holds a number of events featuring leading academics and practitioners. The mission of the CIDS is to produce innovative lines of research on cutting-edge issues in all areas of international dispute settlement. 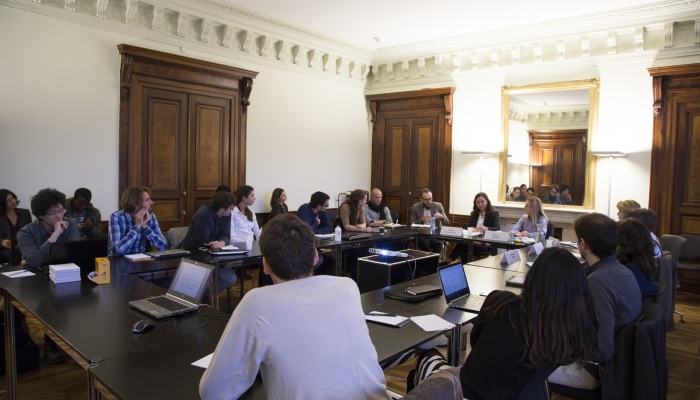 The CIDS organizes a series of doctoral research seminars which offers Ph.D. students a platform to discuss central questions relating to doctoral research in international law, under the guidance of senior researchers in the field.